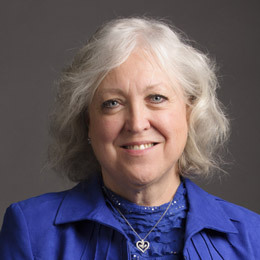 Congratulations to Dr. Deborah Persell, emeritus professor of nursing and founder of the disaster preparedness and emergency management program in the College of Nursing and Health Professions. One of her major goals was building specialized training facilities for students and professionals. With support from a Delta Regional Authority grant to A-State, construction of a facility at Imboden was launched last Friday. Details are online. 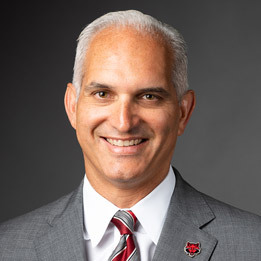 Congratulations to Terry Mohajir, vice chancellor for intercollegiate athletics, on his appointment to the selection committee for the College Football Playoff (CFP). He is one of three new members on the 13-person committee, and the 13th athletics director to serve. The committee annually assigns teams to the New Year's bowls and selects four teams to compete for the NCAA football championship. Details are online. The planning committee for the P-20 Educational Innovation Center includes Dr. Gina Hogue, Dr. Cherisse Jones-Branch and Dr. Ruth Owens from the College of Liberal Arts and Communication, Dr. Mary Jane Bradley from the College of Education and Behavioral Science, and Emily Devereux from Research Development. The Education Renewal Zone, directed by Jill Clogston, sponsored a planning session Saturday for 35 area educators who discussed the next steps for forming the center. More details are online. Dr. Kristin Leitterman, instructor of oboe, will present a faculty recital Monday, Jan. 28. Her program is titled "Leela, Out of Darkness." 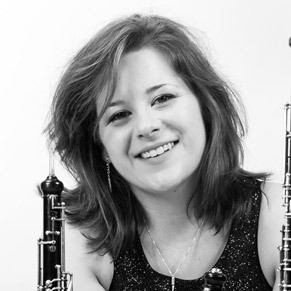 Leitterman performs on oboe and English horn, and is a soprano. Emily Jenkins will provide piano accompaniment for the recital, which starts at 7:30 p.m. in the Fine Arts Center Recital Hall. Previously a faculty member at Auburn, she came to A-State last August. 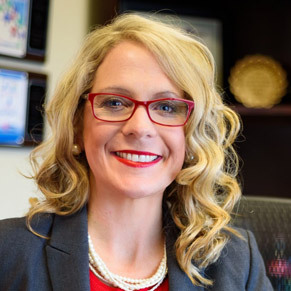 An article by Emily Devereux, executive director of research and technology transfer, has been published in the peer-reviewed NCURA (National Council for University Research Administrators) Magazine. In "Growth in Administrative Capacity and Regional Engagement at the PUI through New Roles in Research Development," Devereux discusses the importance of institutional responsiveness to new demands in resources, and development of management models to grow competitiveness.